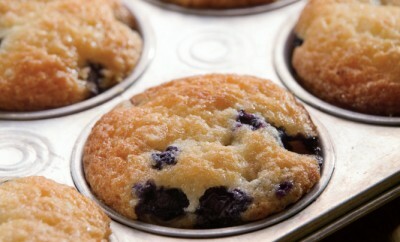 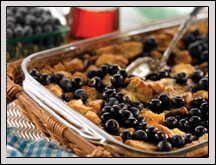 Find blueberry recipes from breakfast to dessert that are perfect for summertime. 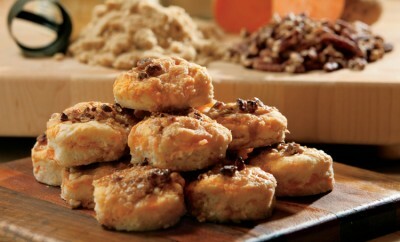 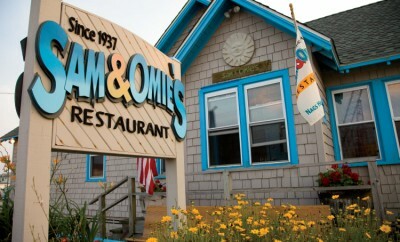 North Carolina restaurants combine intriguing history with healthy appetites. 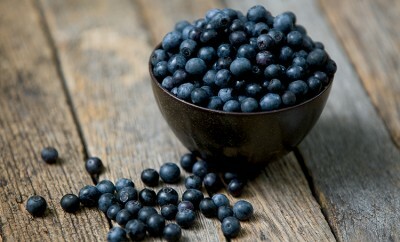 A top crop for North Carolina, blueberries star in fresh summer recipes. 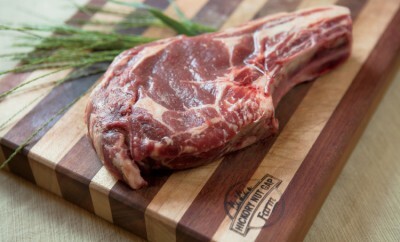 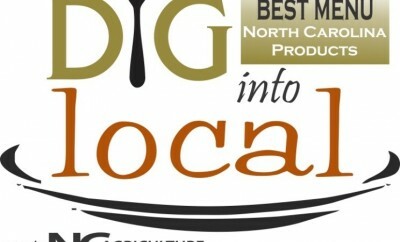 Find a delicious Rolled Flank Steak Recipe from Hickory Nut Gap Farm. 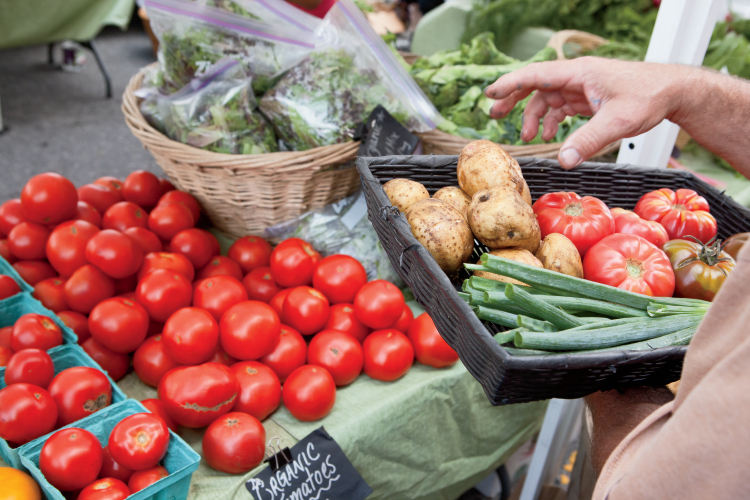 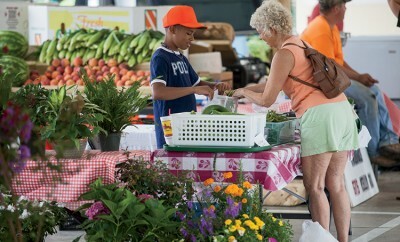 Locals buy healthy, homegrown products at North Carolina farmers markets. 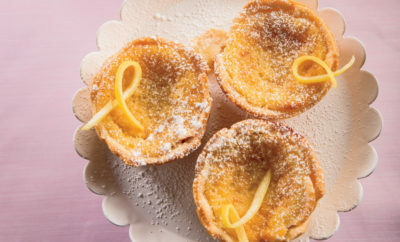 Find some of our favorite recipes featuring the versatile egg. 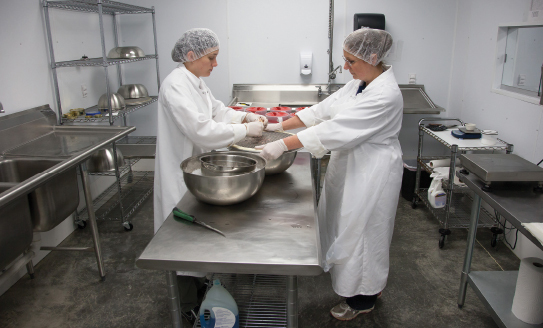 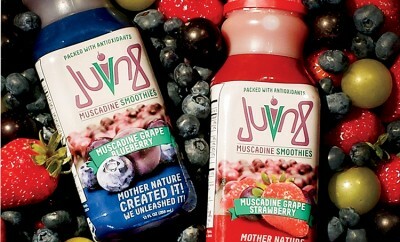 Cottle Farms started growing muscadine grapes for their latest product – Juvn8 smoothies. 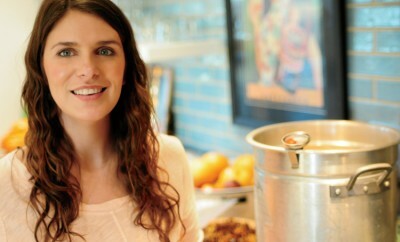 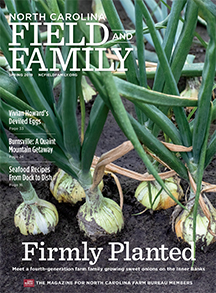 Vivian Howard brings her passion for regional food culture to rural North Carolina and a national audience.